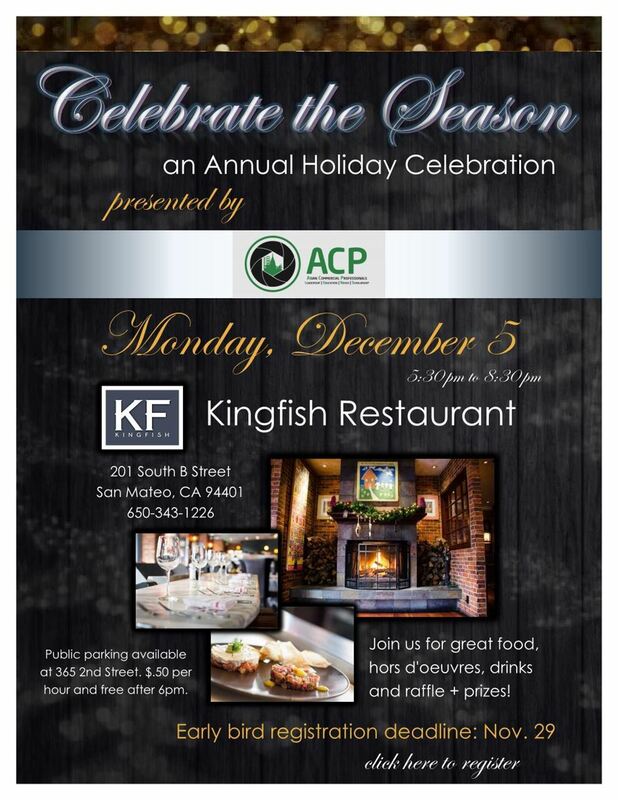 Join ACP at our year-end celebration at Kingfish Restaurant in San Mateo. Come see your friends at ACP and meet new ones. Bring guests too. We will have a raffle of wines, electronics, etc. 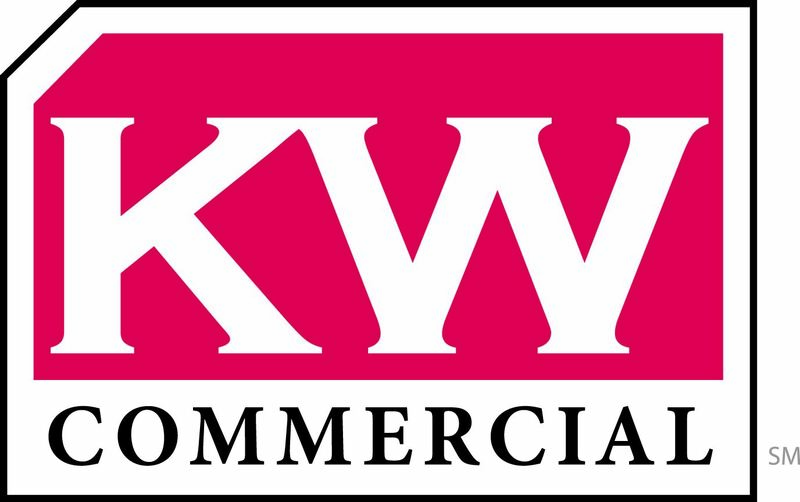 Raffle ticket sales will support our ACP Scholarship Programs. 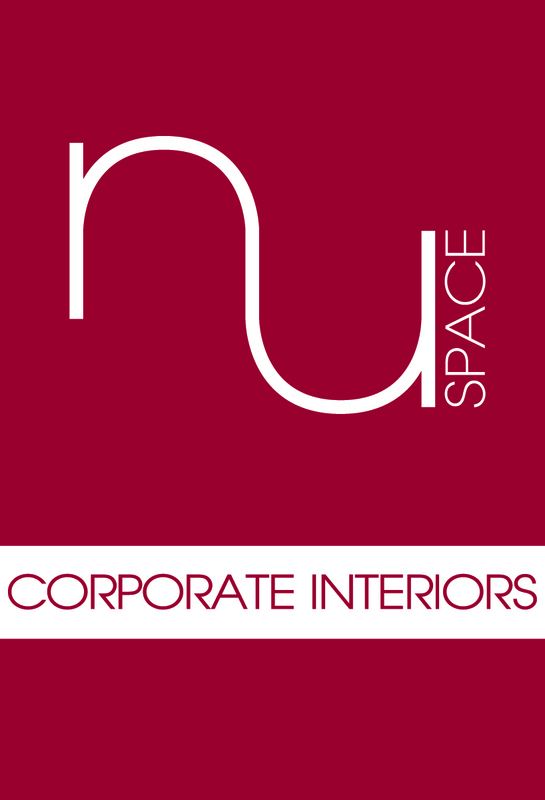 Enjoy great food and spirits while meeting other professionals. Come and make this a part of your community.